Dixie would like to continue here the topic of business letters related to job search and employment. 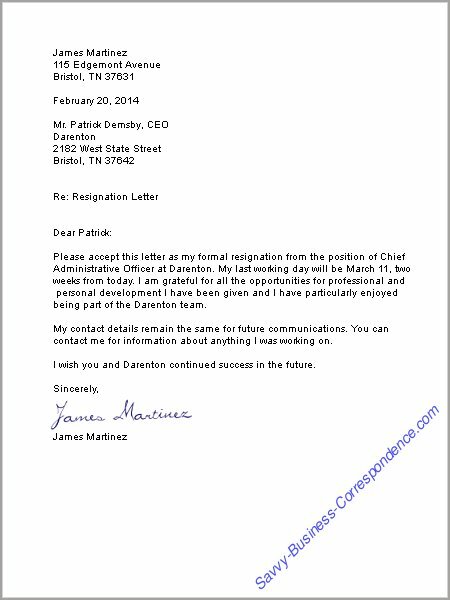 The first letter on this page, a thank you after the interview letter, is practically the last letter an applicant needs to write before getting a job, and then below you will find a job offer, an employment verification and a resignation letter, as you see they all are related to employment issues. Dixie would like to draw to your attention that according to the statistical data only 36% of job hunters interviewed regularly send thank you notes after the interview, while 75% of employers appreciate or expect the notes. According to some other statistics, 22% of hiring managers are less likely to hire a job candidate if he or she doesn't send a thank you note after an interview. Failure to follow up can be the deciding factor in rejecting a candidate who might otherwise have been hired. Dixie will be delighted if you use the sample below to write a thank you letter. And Dixie would like you to remember the following rule about sending a thank you letter after the interview: Never ever text the thank you note. It is fine nowadays to do it by email in a lot of cases, but texting is definitely a no-no. You are hired! Congratulations! That's what any job seeker would like to hear, even Dixie has been in a similar situation a couple of times. So below she offers to your attention a sample job offer letter. Job search is over for you at last! Most of the letters above have been related to job search. Dixie would like to let you know that the letter below, Employment Verification Letter is in most cases used for a different purpose. 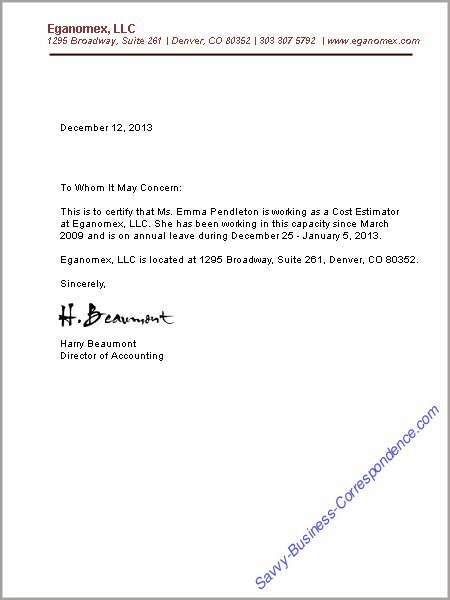 Though in some rare cases a hiring company may ask a potential candidate for such letter as a proof of their current employment, but mostly Employment and Salary Verification Letters are used when an employee is applying for a loan, mortgage, or making a major purchase on credit. 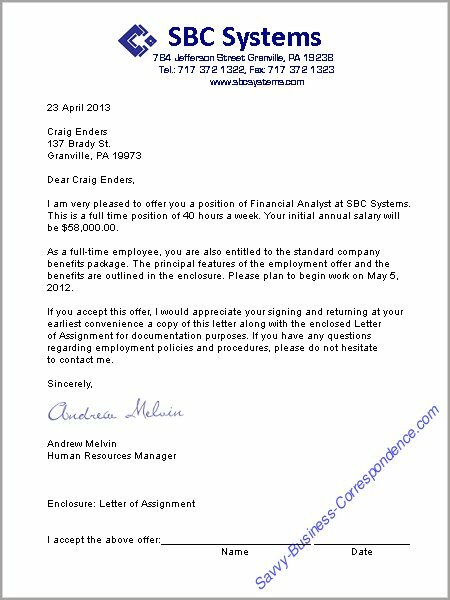 Dixie would like to add that employers are supposed to write a Salary Verification Letter, but in most cases employees create such a letter themselves, including or leaving out the salary information (which Dixie has not included in her sample below), and ask their employer to sign it. Dixie asks you to note that addressing an Employment Verification Letter To Whom It May Concern is totally appropriate according to accepted business practices. 2) it's very important to keep letters of resignation positive - always leave friends behind, not enemies. Dixie would like to bring to your attention a unique book on finding a job (not just searching for one), a #1 best seller on Amazon, What Color Is Your Parachute? 2014: A Practical Manual for Job-Hunters and Career-Changers . This book is full of great insights on the entire psychology of job search. Do check it out if you haven't yet.